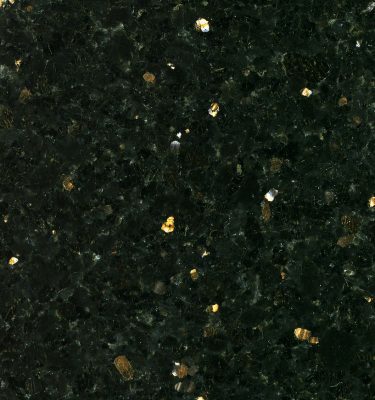 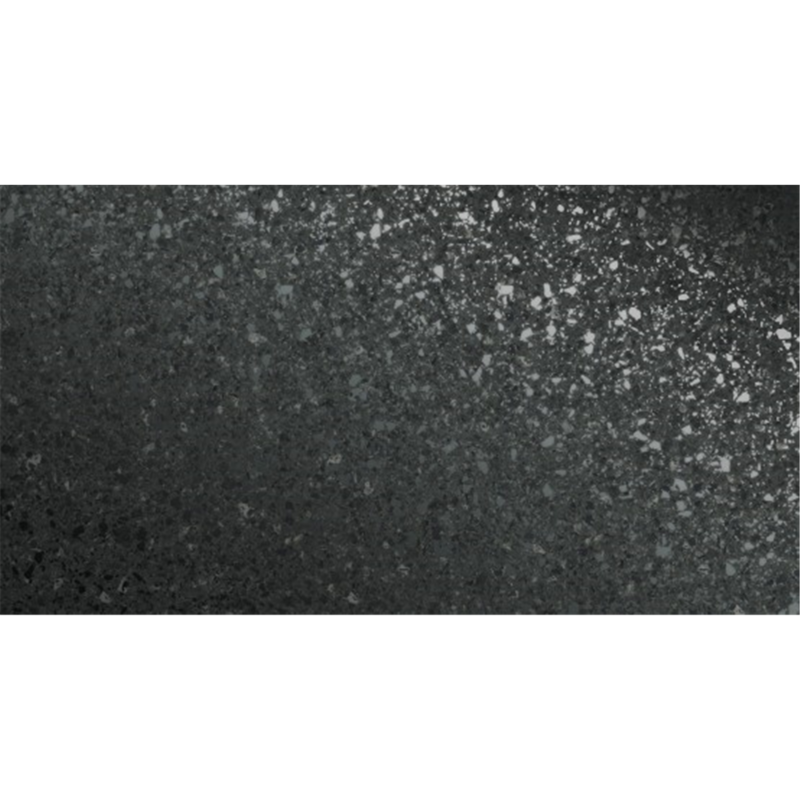 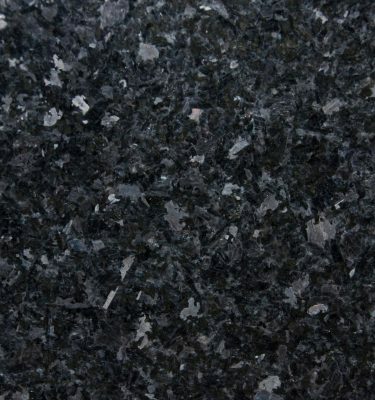 Black Platinum Quartz is from our range of modern kitchen worktop colours. 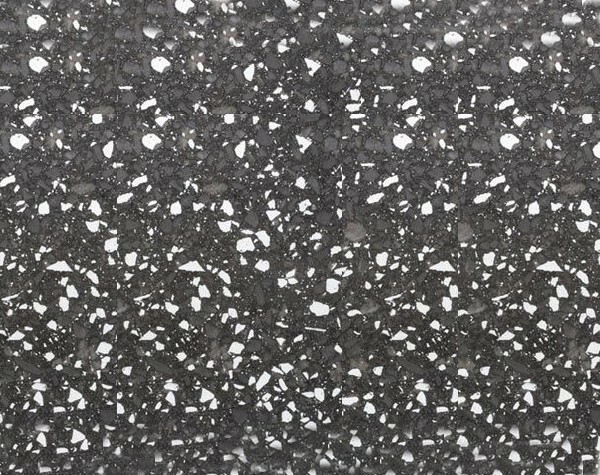 Featuring a polished metallic finish with various shades of silver coloured flecks embedded within the surface of the stone. 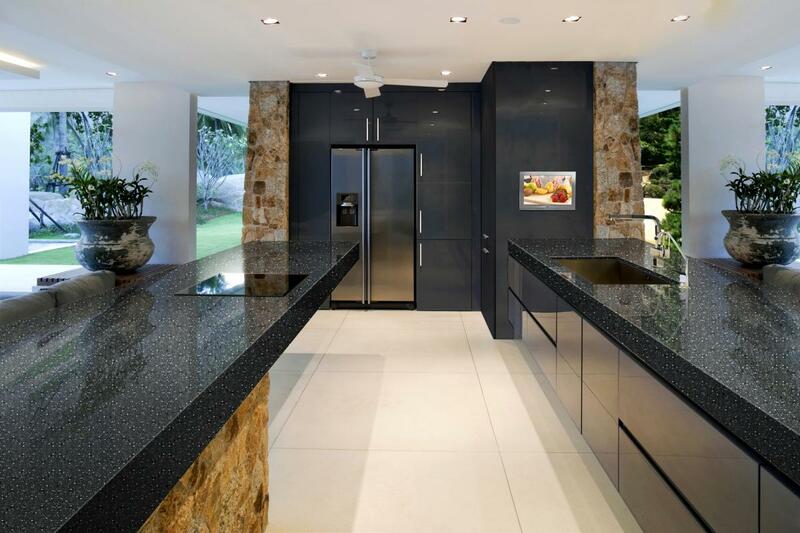 The reflecting light really adds an amazing contrast to the black base colour bringing your kitchen and bathroom to life. 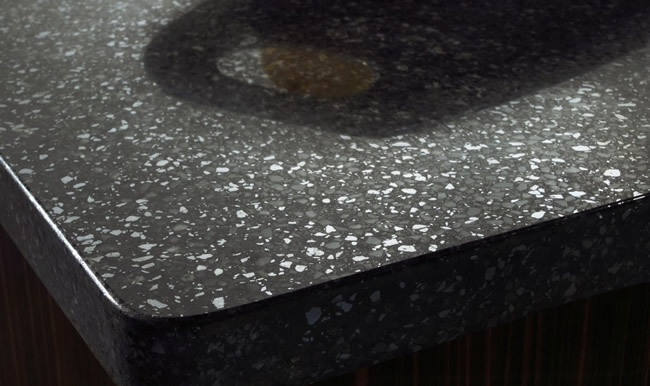 Quartz Worktops are highly durable and resistant to acids and abrasions giving you complete peace of mind you are buying a product that will stand the test of time. 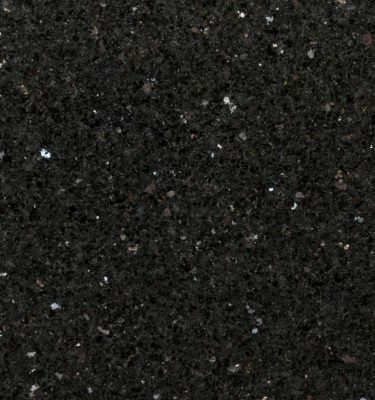 To order a free sample please call 0121 630 2251 or complete our contact form here.